The community health clinic started this week and is set to run from 1 p.m. until 5 p.m. from Monday to Friday and will continue until further notice. A free public hepatitis A vaccination clinic is being offered in Chesterfield Inlet, Nunavut, as the virus continues circulating in the community. Health officials first warned about the virus at the end of January. At least 11 cases had been confirmed as of Feb. 21, when the last update on the situation was released. 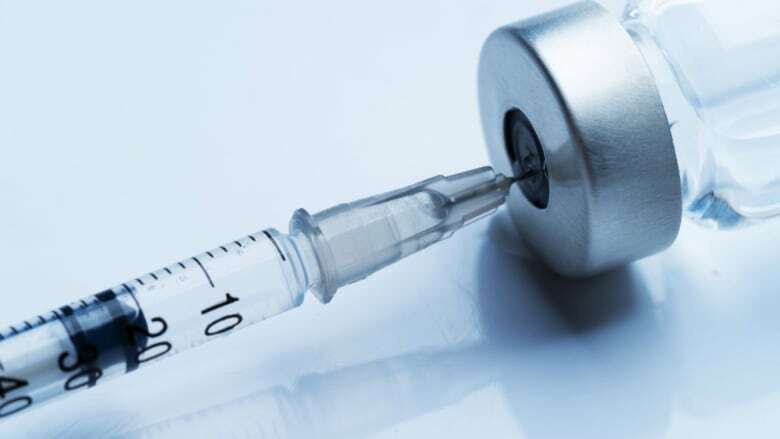 Anyone older than six months living in Chesterfield Inlet who has not yet been immunized or has been infected by hepatitis A before should think about going to the clinic, states a release issued by Nunavut's Health Department. People living with or who have been in close contact with people who have hepatitis A. Children, students and staff at the school and daycare. Children between six months and 18 years old. Elderly people who are older than 60. People travelling in and out of Chesterfield Inlet for sports, medical travel or other reasons.